Before the holidays, I wrote an essay about Hello Barbie and Internet-connected toys for Salon. “My stomach hurts when I think about some computer-stuffed doll replacing my role in her imaginary games. Every morning, I follow in my daughter’s wake during these epic play sessions, carried back to the imaginary places I used to visit as a kid. “But these toys are truly the future. Toy and app makers have created thousands of digital doodads to replace imaginary friends and real-life play with parents. From virtual reality goggles to talking dolls to solitary apps, digital toys threaten to destroy make-believe play traditionally shared between caregivers and kids. 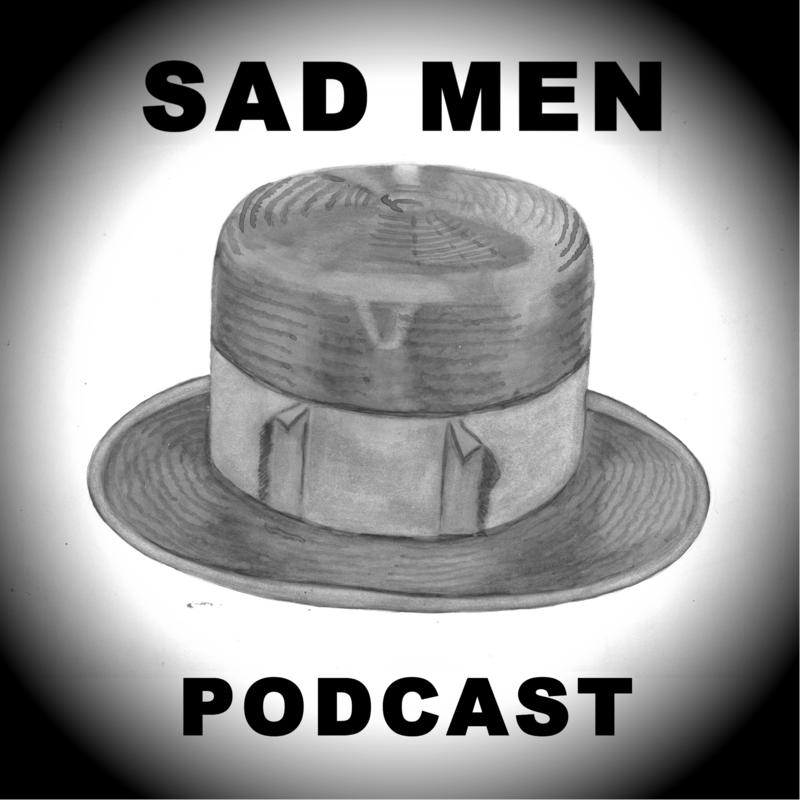 The third episode of the Sad Men Podcast is up, exploring the Great Depression writings of the great poet, May Swenson. Swenson worked for the Federal Writers Project, a radical piece of New Deal legislation that put hundreds of unemployed writers back to work creating city guidebooks, cultural essays, and oral histories in the mid 1930s. Swenson joined the folklore unit of the Federal Writers Project, interviewing a series of department store workers, immigrants and factory employees at the National Biscuit Company. 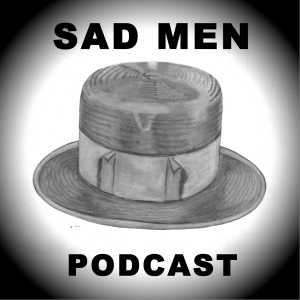 I just released a new episode of the Sad Men Podcast. This edition explores LET US NOW PRAISE FAMOUS MEN, a Depression-era book by the great James Agee. Giller Prize-winning author Johanna Skibsrud joins us for the podcast, explaining how Agee’s work influenced her novel, QUARTET FOR THE END OF TIME. I created this podcast, telling the stories of how a generation of men and women writers survived the Great Depression. You can download the podcast on iTunes or SoundCloud. 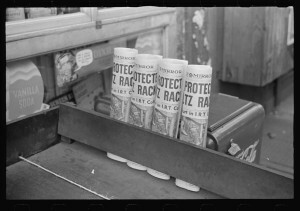 I just published “Belabored Empires” in The Awl, an essay about how a ragtag group of journalists built the newspaper unions that still stand today. 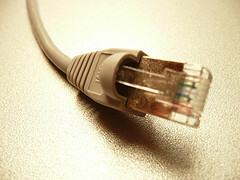 These stories matter now more than ever as digital reporters around the country unionize.